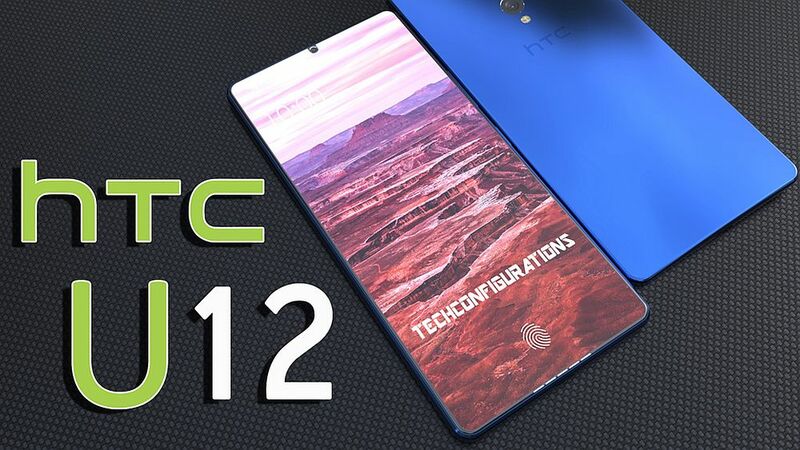 Techconfigurations are going fully futuristic on us, so after rendering the OnePlus 6, it’s time to envision the HTC U12. 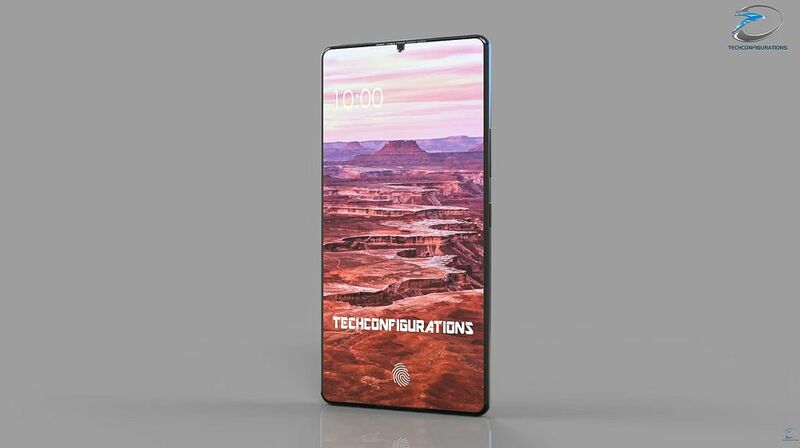 The device appears below, in both renders and a video and proposes crazy narrow bezels and a 96% screen to body ratio. 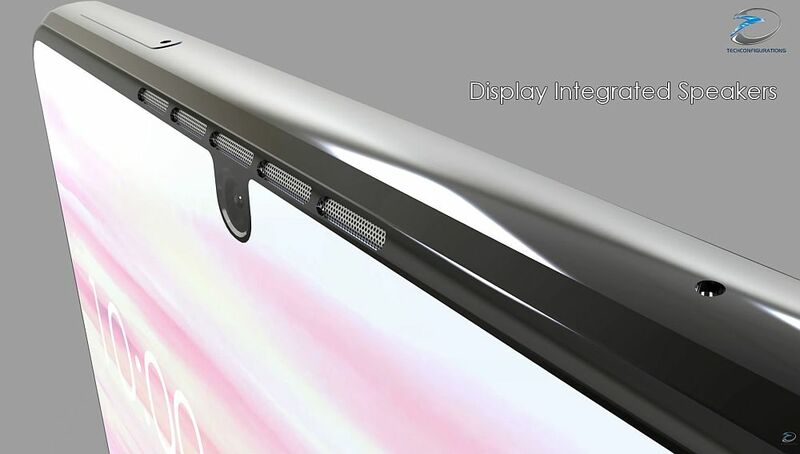 There are also some interesting ideas here, like speakers and a fingerprint scanner fused to the screen. The front camera is integrated much like the one of the Essential Phone and the device looks stunning. It keeps the sobre and metallic HTC approach, but also somehow squeezes the trademark kickass speakers (dual front firing speakers). There’s a dual 16 MP back camera and the screen takes the 18:9 aspect approach. 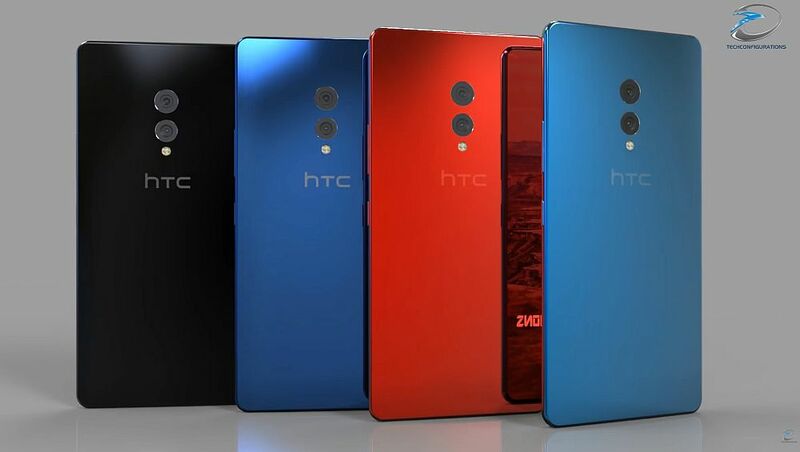 The device has a Snapdragon 845 processor and comes in beautiful hues, like deep blue, a beautiful red and Ocean Blue. I know it’s a very monolithic creation, but there’s just something about it that’s very compelling. 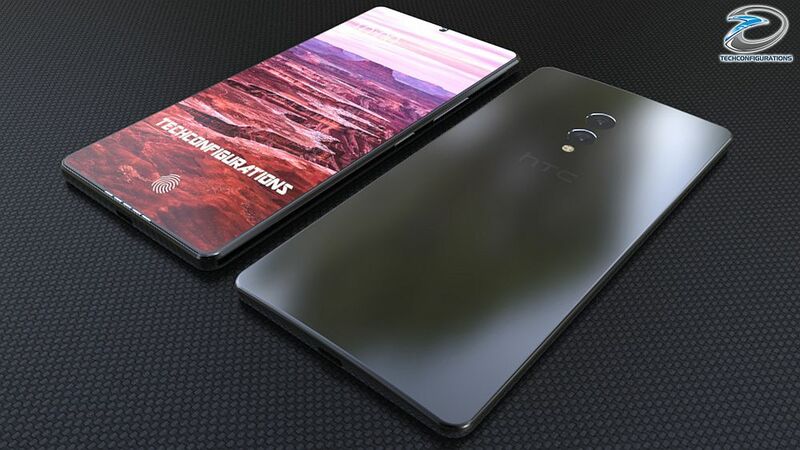 However, seeing the direction HTC is going with the Pixel 2 XL, they’re actually expanding bezels not making them smaller. 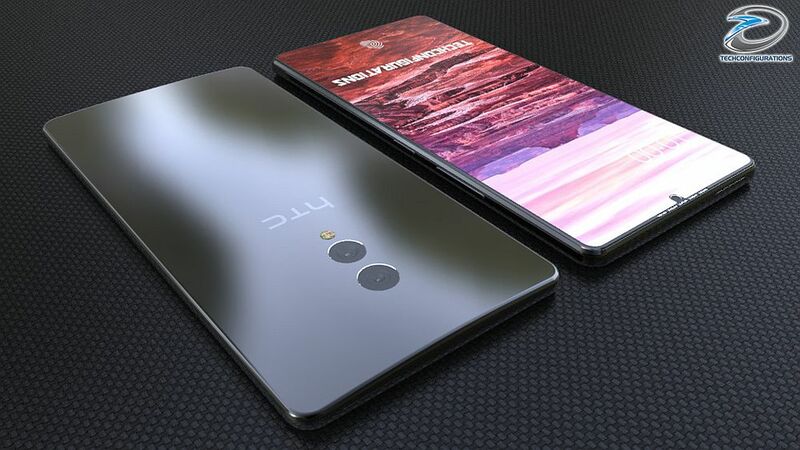 At least they’ll revert back to the dual camera, since they were among the first to make us of such a mechanism on that ill fated HTC EVO 3D. I wouldn’t mind seeing this on the market in 2018, but I have a feeling a $1000 price may become mandatory.